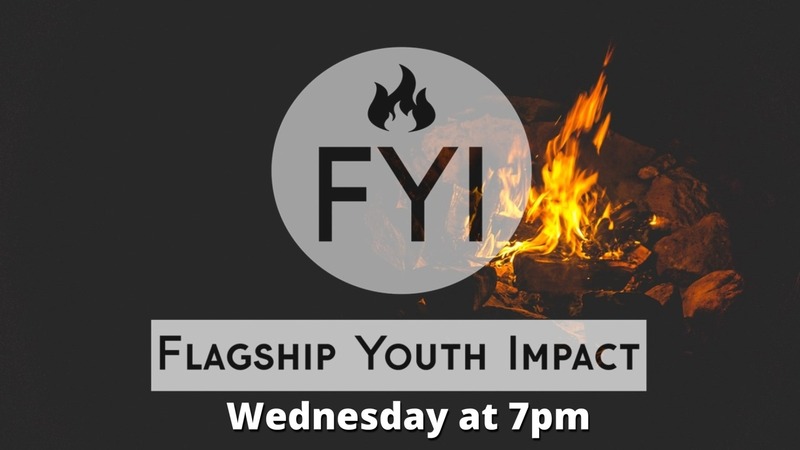 Flagship Youth Impact (FYI) is a youth ministry for all ages. Students from elementary school through high school meet at Flagship Church every Wednesday night at 7pm for fun, fellowship, refreshments and a message from God’s Word geared just for their needs. This is a growing ministry that continues to expand. Join us!